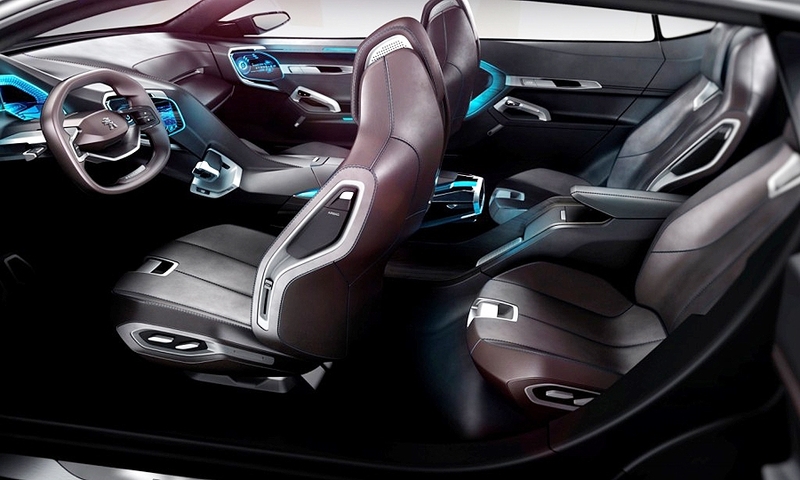 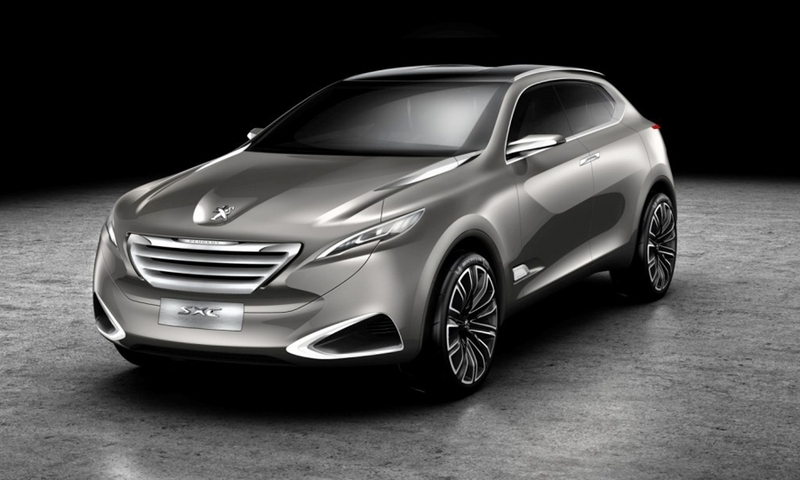 Peugeot's Shanghai Cross Concept is powered by the Hybrid4 powertrain. 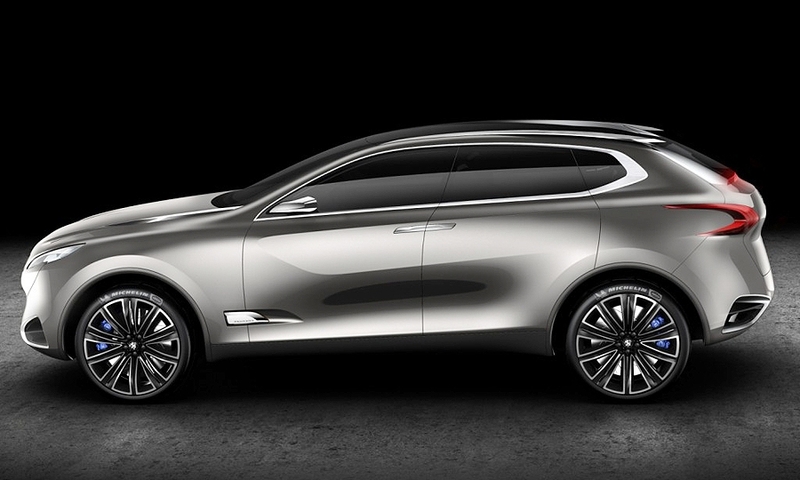 A 1.6-liter turbocharged gasoline engine powers the front wheels, while an electric motor powers the rear wheels. 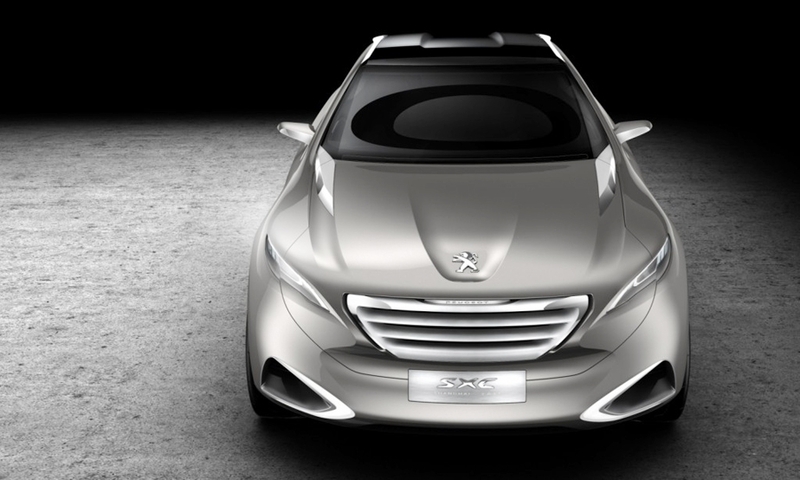 The 313-hp vehicle was designed by Peugeot's Shanghai design studio.